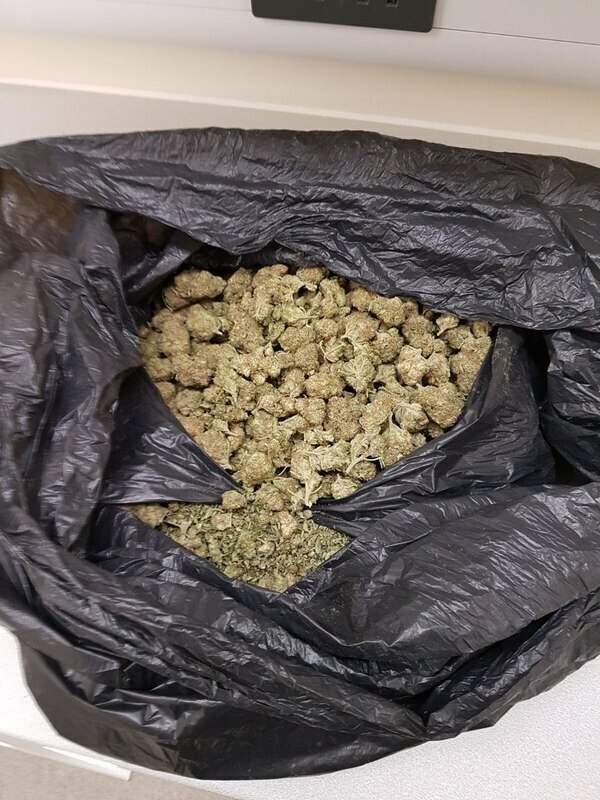 West Midlands Police recovered a sack of cannabis after a routine stop check on a van in Kirkstall Crescent, Bloxwich. 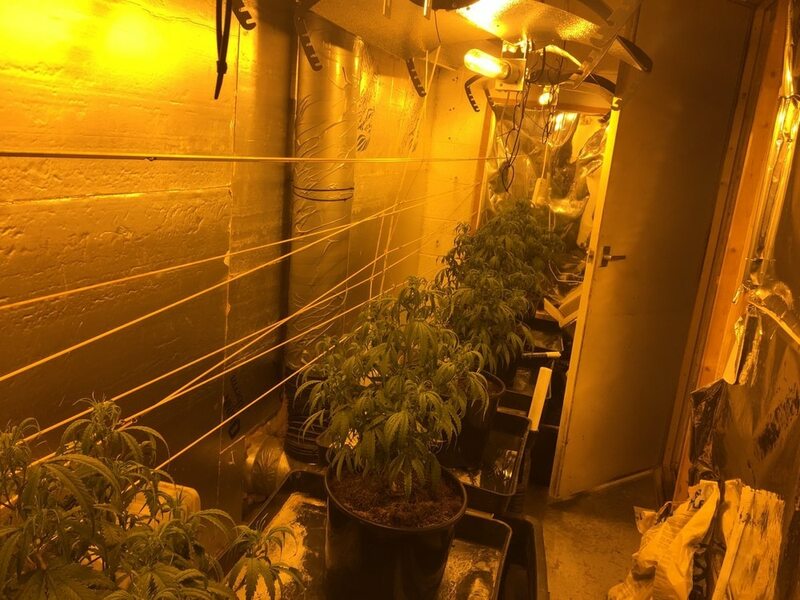 Two cannabis factories were discovered when properties were searched afterwards. The driver of the van, a 35-year-old man, was arrested for possession with intent to supply and has been released under investigation. A spokeswoman from West Midlands Police said: "Officers carrying out a routine stop check on a van in Kirkstall Crescent, Bloxwich, at around 12.50pm on March 1, noticed a strong smell of cannabis. 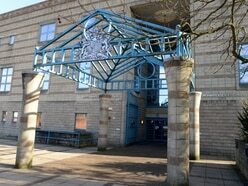 "They investigated and recovered a sack of cannabis inside. "Two addresses in Bloxwich were subsequently searched, and two cannabis factories were found."